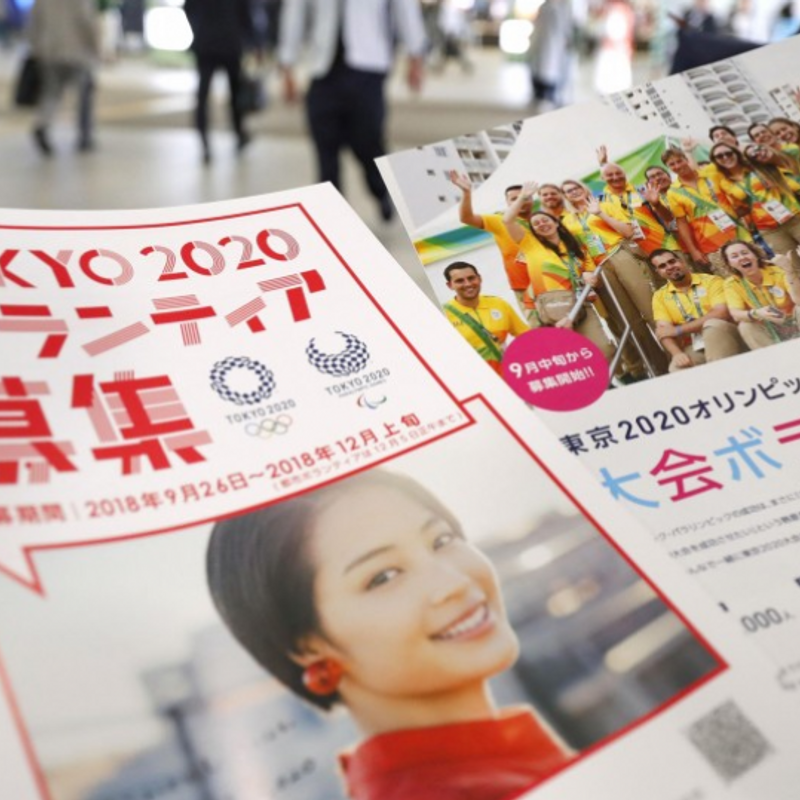 TOKYO - Organizers began recruiting volunteers to work for the 2020 Tokyo Olympics and Paralympics on Wednesday, with staff distributing leaflets in the capital to solicit applicants. The organizing committee aims to secure 80,000 volunteers via a special website through early December. The deadline will be announced later. Separately, the Tokyo metropolitan government will recruit 30,000 "city volunteers" to offer transport and sightseeing information for visitors to the Games. Applications can be sent via the internet, fax and post during the entry period through noon on Dec. 5. Applicants for both positions need to be 18 or older as of April 1, 2020. Orientation sessions and interviews for Japan-based volunteers will start in February and basic training in October next year. For foreign applicants orientation will be conducted between March and July via video conferencing and training from June 2020. 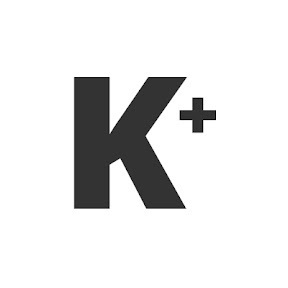 The roles and venues will be assigned to volunteers in March 2020 before more specialized training programs begin in April the same year.